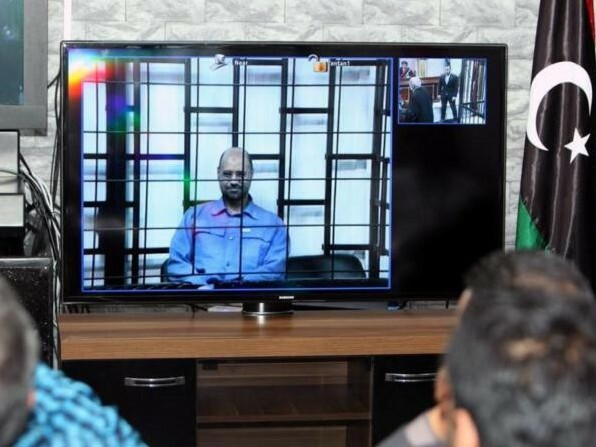 The Libyan government has informed ICC judges that national trials of Saif Al Gaddafi and Abdullah Al-Senussi—both wanted by the Court for crimes against humanity in early 2011—have yet to begin. In response to a prosecution request for clarification, the authorities explained that media reports last month of the start of the trials were inaccurate as the hearings in question were purely procedural. They stated that the trial cannot, and will not, start until each defendant is appointed legal representation. Libya also indicated that the domestic proceedings would not interfere with a potential future obligation to surrender Al-Senussi to the ICC if the Appeals Chamber reverses an October 2013 decision which found the case inadmissible before the Court. Pre-Trial Chamber I (PTC I) was requested to note that the practical difficulties in transferring Gaddafi to The Hague have not affected Libya’s commitment to fulfilling its obligations towards the Court. Finally, the government stated that the recent pre-trial hearings have in no way frustrated any legitimate expectations on behalf of the Court, as alleged by the prosecution. Provide an update on its ability and ongoing efforts to surrender Gaddafi to the ICC. Libya had requested the Chamber to reject the prosecution’s request. Gaddafi’s defense supported the request, while Al-Senussi’s defense requested the judges to order Libya to suspend the trial until there is a ruling on the appeal of the inadmissibility decision. A ruling on the request is pending. Both defense teams have also requested the Chamber to report Libya to the United Nations Security Council for its non-cooperation to date. On 27 June 2011, PTC I issued warrants of arrest for Gaddafi and Al-Senussi for alleged crimes against humanity committed in Libya from 15 February until at least 28 February 2011. 3) And its duty to arrange a privileged legal visit to Al-Senussi by his defense.